"Мир управляется из детской" (Блог. Сибирева Мария.) 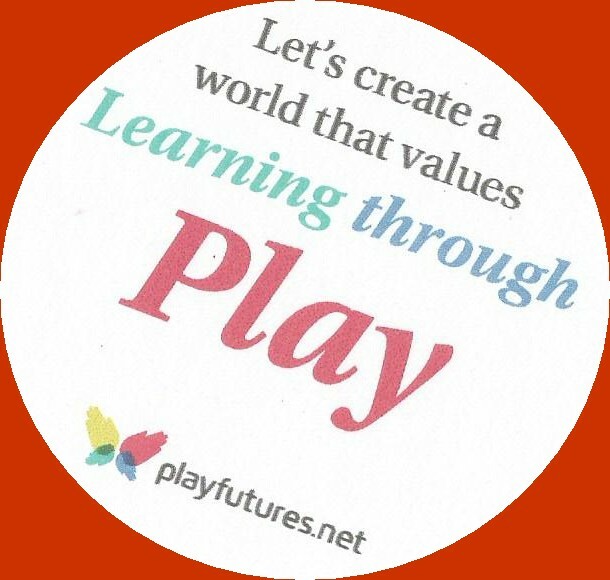 ("The World is Governed from the Nursery"): Teach a Child to “Fly” (About Imaginative Play). Teach a Child to “Fly” (About Imaginative Play). Probably, the first words in this blog post, you pay attention to, are the words: ‘teach a child to fly’. And, really, the title of this blog post was not chosen accidentally. Do you remember the expression “the flight of fancy"? What associations does it cause? (I must make a one remark – in Russian language there is no such a strict meaning of this idiom I found in the dictionaries of the English language – ‘an idea that shows a lot of imagination but is not practical’. In the Russian language the phrase ‘the flight of fancy’ is connected with dreams, inspirations, which can have practical results in the future). Perhaps, first of all, the words ‘the flight of fantasy’ are connected with your childhood, when you were imagining yourself as the super- hero or as the prince (or princess), or as the villain; when your toys were receiving names and were becoming the heroes of the new stories; when you were imagining the whole stories about the found subjects. One is the cage for a great big lion. And one is a chair for Me. And what do you remember about the swings? It was an inexpressible feeling of freedom and you were imagining yourself anyone you wanted! All of these components are connected with the imaginative play of children, which I want to discuss. This type of play is important for the general development of the child. In the last discussions we can meet with the point of view that it is a key to the development of creativity. The scientists confirm, that such play is necessary for the mental health of the child - for example, the presence of imaginative friends allows to avoid loneliness and even to save the inner world of the child (his/her health, aspirations, intentions, hopes, etc.) from the destruction in the case of difficult circumstances in his/her life. Imaginative play is often spontaneous. In the social terms, the imaginative play can influence the future human life. The biographies of famous people are the best examples of this statement. Hans Christian Andersen, when he was a child, liked to imagine new heroes (characters), to cut new personages out of paper and to imagine the whole stories. We all know, he kept this passion during all his life and became the famous author of the fairy tales for children. 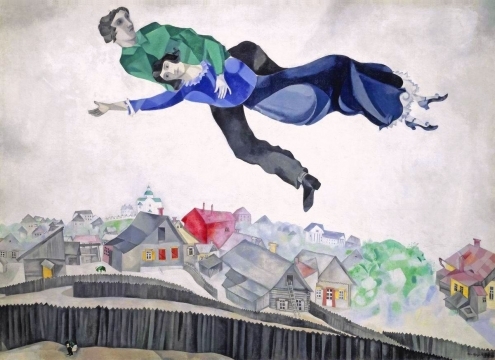 Marc Chagall, when he drew his pictures, tried to do it, being based on the memoirs of his childhood, when there were no borders for imagination. But now we often meet with the statement that imaginative play is disappearing. Certainly, it is sometimes difficult to define, whether the child plays ("How to Measure the Creativity of Child?"). However, there are nuances which must attract our attention. Analyzing the play of the children with new toys, I often pay attention, that a new toy becomes uninteresting to the child five minutes later after purchase. The child opens the packing and forgets about this toy. He or she does not give name, characteristics to the toy; this toy does not become the hero of child’s play. The toys already created by adults (including games and computer games) offer to the children and their parents a ready product. The adults sometimes draw and create a toy for the child. And less and less space for the creativity of the child remains in such cases. In my research devoted to children's play, children have not drawn socio-dramatic role play like “mothers-and-daughters”, “doctors”, “teachers”, “drivers”, etc. ; there is not enough fantasy play (when children imagine themselves someone who does not exist in reality, etc.). The specified features confirm the fact, that the children need to be taught how to play an "imaginative" play: the adults should show how to play with toys (instead of the limited process of unpacking), should tell interesting stories, should read fairy tales, should think out new fairy-tales. ("Freedom or Loneliness?") And the most important- do not laugh at the imaginative play of the child. 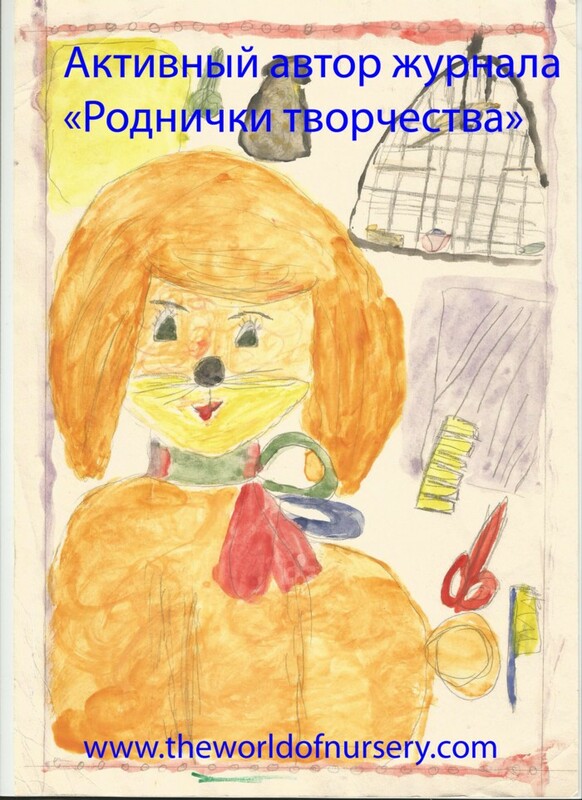 So, I would like to help, for this purpose I suggest you to participate in the creation of the gallery, which will be devoted to the imaginative play of children. "Spaceship"(Lego), boy, 9 years old. Add references to the photos, video, pictures and stories: what "imaginative" play the children play, how you help to develop imagination of the child. Owing to it, we will give the space to the children's creativity. (Just follow the Mister Linky instructions). This is important work - many children are lacking not the ability, but the opportunity. Good early childhood programs provide imaginative play areas, but many parents do not understand that it is important to encourage this type of play. Thanks for sharing and good luck on the wonderful exhibition project. Thank you very much, Kathrine! Thank you for this post and creating this wonderful gallery, Maria. Encouraging imaginative play for a child is so important. 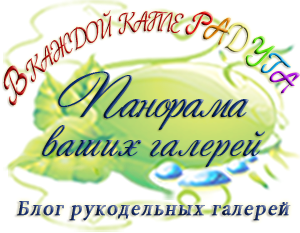 I included a photo for the gallery and comment about the photo, both of which are pending. I agree. We have to feed children's imagination through story. It is stories that provoke wondering. But what stories? I prefer traditional fairy tales told orally to stimulate imagination. Such stories have rhyme, rhythm, repetition and provoke imaginative play and reflection. Dear Sue, thank you for the comment. 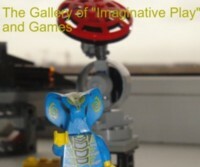 It will be great, if you share your experience in the "Gallery of Imaginative Play and Games".